LOOKING FOR AN ORGANICS EXPERT THAT CAN BRING NEW PROFITABLE BUSINESS TO YOU? - Redfox Executive Selection Ltd. LOOKING FOR AN ORGANICS EXPERT THAT CAN BRING NEW PROFITABLE BUSINESS TO YOU? 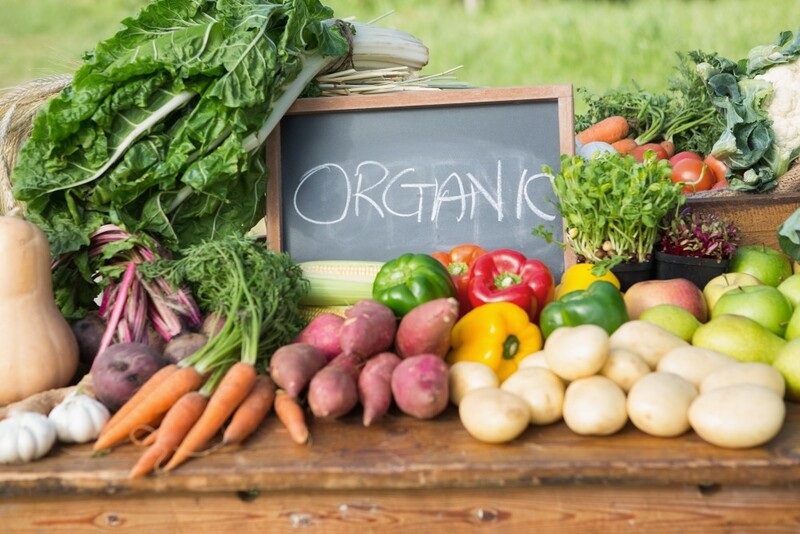 Redfox has just started working with a Organics Commercial Expert who can bring significant EU Organics retail/wholesale business with them. They can either work on an employee or consultancy basis and are happy to be based anywhere in the UK. So if you wish to prosper further in the rapidly expanding organics sectors with assistance from this key individual, please contact Max MacGillivray direct on email Max@redfoxexecutive.com or call +44 (0) 1284 715055.